With the aid of the right tools, it is easier to work faster and more effective with your SEO. Likewise, an ideal SEO checker will help you save time. 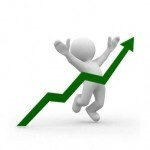 The question now is how can a free SEO checker assist you in becoming more effective with your SEO? A view of your profile link, this shows how many links are available on your website, and total time the links are clicked by visitors. Provides a view of Google’s penalties on your website, and how you can recover from all these penalties. Provide graphs that helps you collect and track your data easily. 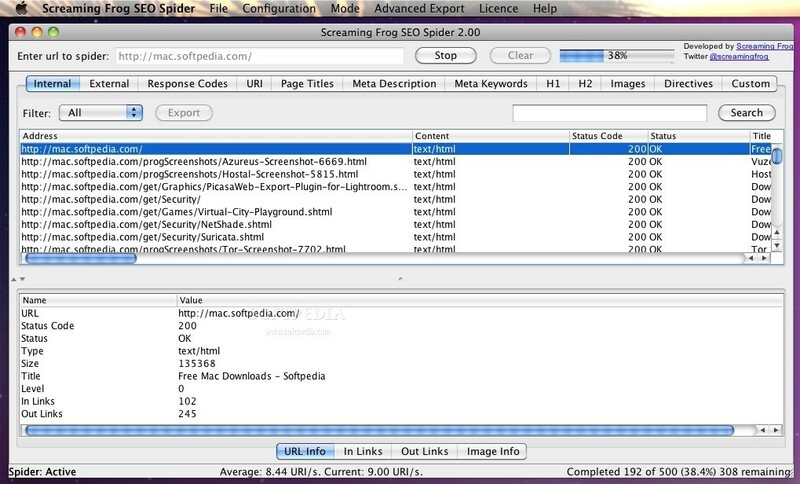 Monitoring of the performance of website app performance. 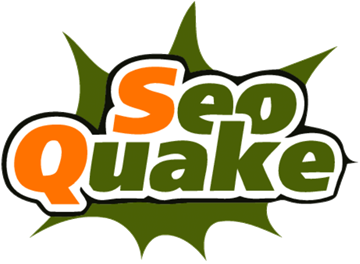 This is a free online SEO checker that works more like auditing program and expose the weak points of your website. Your website’s backlink components and on-site optimization techniques are analyzed before you get a full report alongside recommendations on how to fix all issues. 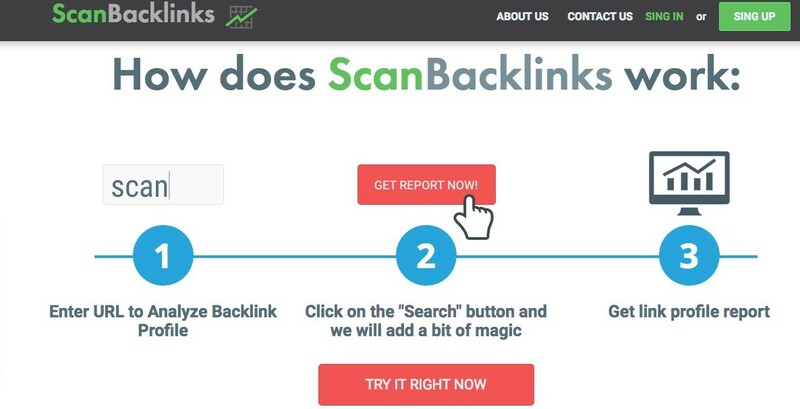 This SEO checker will offer possible solutions based on reports it gathered, hence this is one of the most effective and easy-to-use tool for beginners and experts. Useful statistics for the website managers. The total page load time of each page of the website. 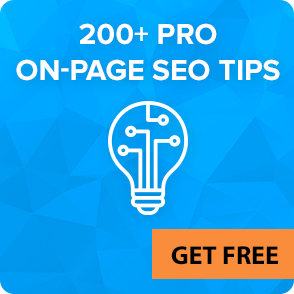 In order to ensure that all your internal and external links are functional on your web page, this is one checker tool you must consider for your SEO strategies. As a website owner, you can make use of this tool to check your broken links even before your web pages go live. This is more of a corrective SEO tool, huge websites such as Wikipedia rely on this tool to make corrections before their contents go live. 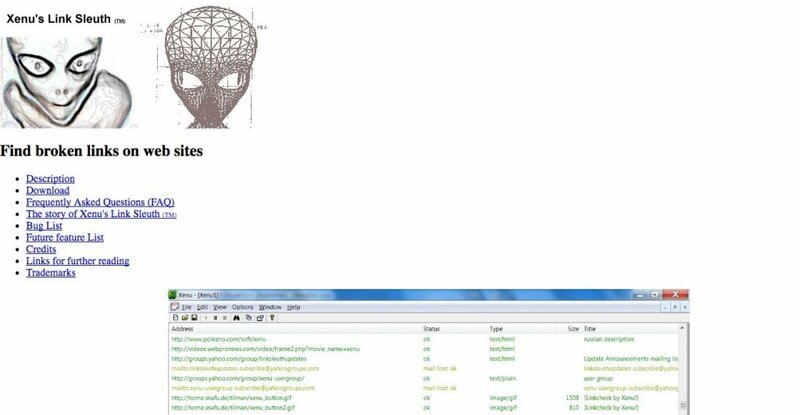 This tool is able to detect broken links within seconds, and once detected it will simply highlight them making it easier to correct them. 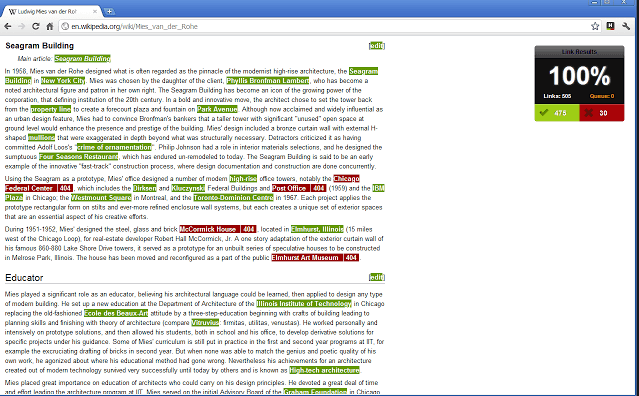 This tool will also highlight the good links in green colour, the broken links will be highlighted in red colour, and therefore you can identify links that are no longer active. 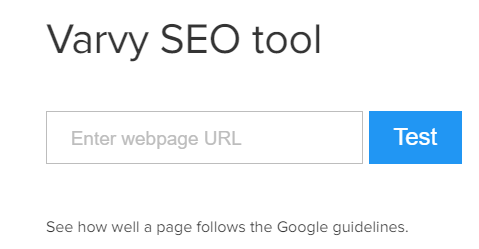 Check My Links SEO tool can also be used for other SEO techniques, these include: the use of the appropriate keyword densities, and it can also act as a grammar checker, helping to correct minor errors, hence it is not used for heavy SEO strategies. 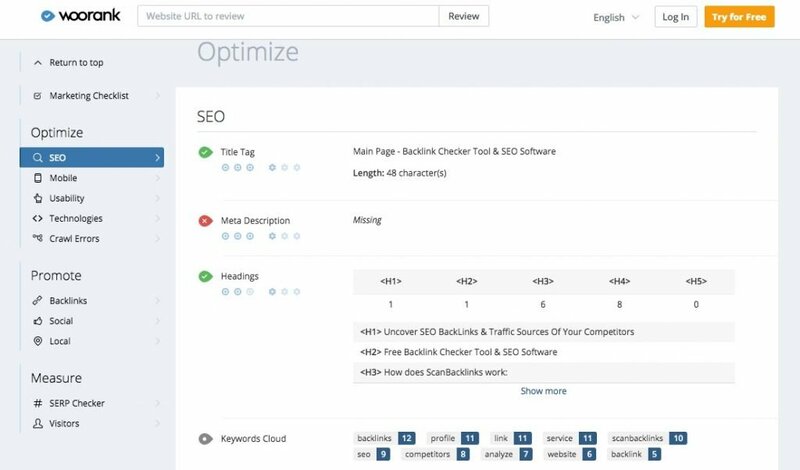 This SEO checker is more of a plugin, hence it provides lots of metrics alongside several useful tools that can help you audit your SEO strategies. This tool will also provide you an SEO bar which is a browser located below your main browser at the top and this bar can be customized. When analyzing the Google SERP, this tool will provide an additional SERP overlay that will simply appear below each SERP result, hence you will get a comprehensive SEO metrics. There are side bars where you can correct or export your results instantly. Compare all domains and URLs. This is a tool that analyzes the strength of links, domains, speed of web pages and social signals. This tool is so perfect when it comes to working on different components of your website, and ensure that your web performance is monitored accurately. The tool will usually display different exclamation marks to reveal the severity of different issues. For instance, Red exclamation marks signify a much more serious issue while the yellow exclamation marks signify a less serious issue. This tool will provide information on the strength and weaknesses of your web contents, incluing the images and links, and then notify you of necessary changes needed. There are countless numbers of SEO tools you can consider, and they all provide amazing results on analyzing your website. It is widely believed that the more feature-packed a tool is, the better its performance, hence you should consider this when making your final choice.